BikesandCars – It has been 50 years since Shelby – a small team led by Carrol Shelby beat Ferrari and won 1965 FIA World Championship. 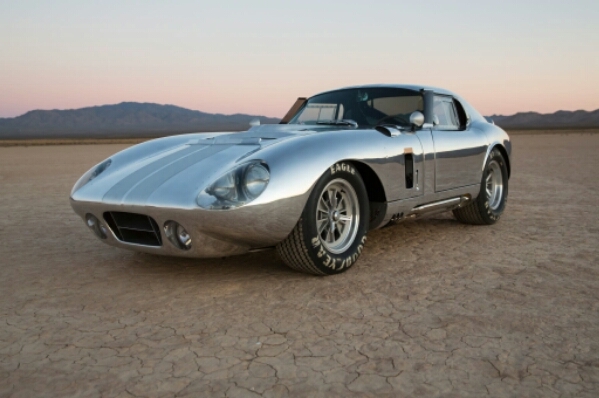 To celebrate its success, Shelby American planned to begin 50 continuation cars, that exactly using the same blueprint and measurements as the original car. Entri ini ditulis di Auto News, New Cars dan ber-tag anniversary version, bikesandcars, cobra, shelby, sport car, supercar pada 20 Juli 2015 oleh Rio.